Our founders/ management team have 45 years of combined knowledge & experience in assessment and employee screening. Our mission is to provide a service with the highest ethical standards & integrity, to utilise best practise tools and processes and exceed client expectations through tailored solutions & superior service. An entrepreneur at heart, Kirsten was instrumental in the building and growing of South Africa’s oldest screening company, EMPS. Kirsten was a shareholder and the CEO of EMPS for over 15 years. Kirsten was involved in day-to-day management, sales and marketing initiatives and overall business strategy. In 2015, EOH bought EMPS and later merged it with Managed Integrity Evaluation (MIE), South Africa’s largest background screening company. In May 2016, Kirsten assumed the role of Business Development Executive at MIE, and worked closely with the executive team to build on their sales and marketing strategy as well as product development. 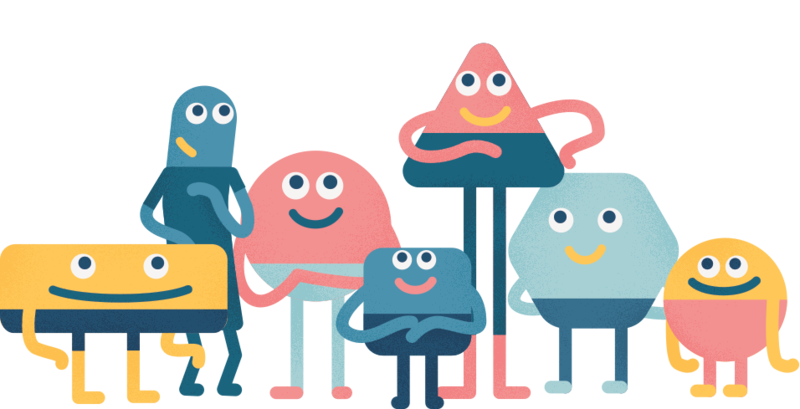 In September 2017, Kirsten, together with the other co-founders started Encapsulate Consulting with the vision to build on years of experience in pre-employment background screening. Kirsten is mainly involved with developing and implementing the sales, marketing and growth strategy at Encapsulate Consulting and has a strong focus on strategy and new product development. Kirsten holds a BA Honours in Psychology from the University of Johannesburg. 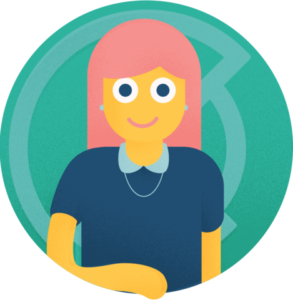 Bree is a registered Independent Psychometrist with over 15 years’ experience in Psychometric Assessments. Her focus is on psychometric and competency-based assessments for selection, development, talent management, leadership development and succession planning. 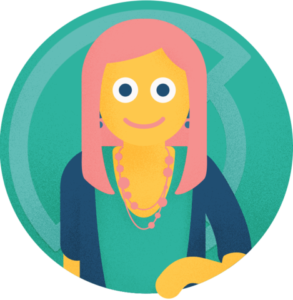 Bree has a wealth of knowledge in tailoring assessment solutions to meet specific client needs. Bree and her team of Assessment Specialists at Encapsulate Consulting can assist organisations to identify and refine recruitment strategies, streamline selection processes and identify talent. Bree was instrumental in the formation of South Africa’s oldest screening company, EMPS’s, assessment division, which, in 2015, was bought by EOH, and later merged with Managed Integrity Evaluation (MIE). In May 2016, Bree assumed the role of Head of Assessments at MIE and was influential in the establishment and growth of the department. In September 2017, Bree together with the other co-founders started Encapsulate Consulting with the vision to build on her immense experience in the world of assessments. Bree is responsible for all things assessment-related and currently manages a team of Assessments Specialists as well as supervising our Intern Psychometrist. Bree is also heavily involved in the strategic development of the company’s product and service offering and growth. Bree holds a BA Honours in Psychology from the University of Johannesburg. 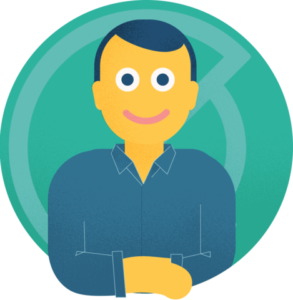 Devin has a strong background in project and operational management with a strong technical understanding. Devin was a shareholder and the COO of EMPS, South Africa’s oldest screening company, for over 10 years. He was responsible for the full operations function of the business, strategic development, as well as complete oversight of the technical aspects of the business. In 2015, EOH bought EMPS and later merged it with Managed Integrity Evaluation (MIE), South Africa’s largest background screening company. In May 2016, Devin assumed the role of Strategic Development Executive at MIE and was responsible for planning and developing strategic direction from a technical perspective. Devin was also instrumental in the formation and running of the MIE Fingerprint Zone, South Africa’s largest national network of fingerprint capture offices. In September 2017, Devin together with the other co-founders started Encapsulate Consulting with the vision to build on years of experience in pre-employment background screening. Devin is mainly responsible for the operations and financial management of Encapsulate Consulting as well as strategic development of the company’s technical abilities and product offering. Encapsulate Consulting are committed to a better South Africa through job creation and the provision of critical on-the-job work experience. Encapsulate says YES! 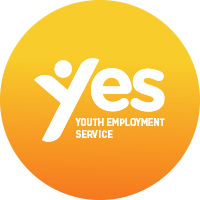 We are very excited to be part of the Yes (Youth Employment Service). YES work experience is aimed at unemployed black South Africans aged 18 to 35. The initiative was designed to offer youth who remain locked out of other economic opportunities a pathway into economic participation. YES improves their employability with a one-year work experience, as being unemployed, in itself, is barrier to employment. 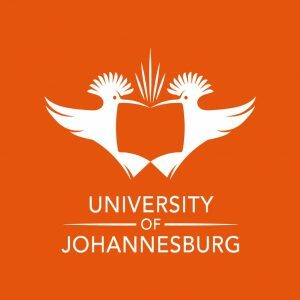 Encapsulate Consulting partners with the University of Johannesburg to provide internship opportunities to two interns each year. We feel our partnership with UJ supports the growth and qualification of professionals within the field of assessment. The purpose of an internship programme is to allow interns to convert previously acquired theoretical knowledge into activities related to professional practice, and to apply newly acquired practical knowledge and skills, under the supervision of a senior psychometrist.